AirPower is dead. While that particular accessory will never see the light of day, there are technologies that were going to be shown off in the AirPower that can still be scavenged from the corpse —and some limitations that Apple is now unshackled from, now that the AirPower is gone. The demise of AirPower seems to have been a shock to everyone —even those within Apple. In the days leading up to its cancellation, we saw new images found on Apple's website updated with the iPhone XS. 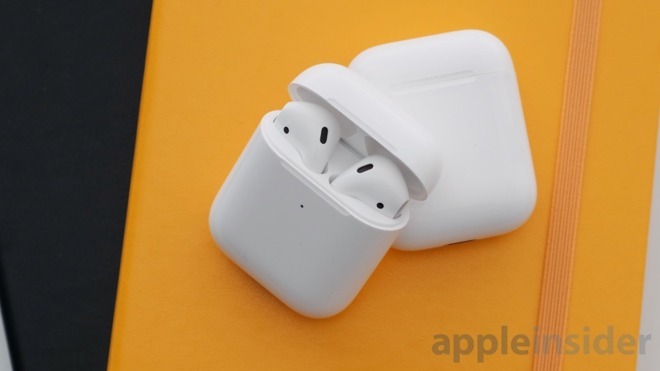 Even the new AirPods wireless charging case included imagery of AirPower plastered on the back of the box. There are several interesting facets that made AirPower so enticing to users. 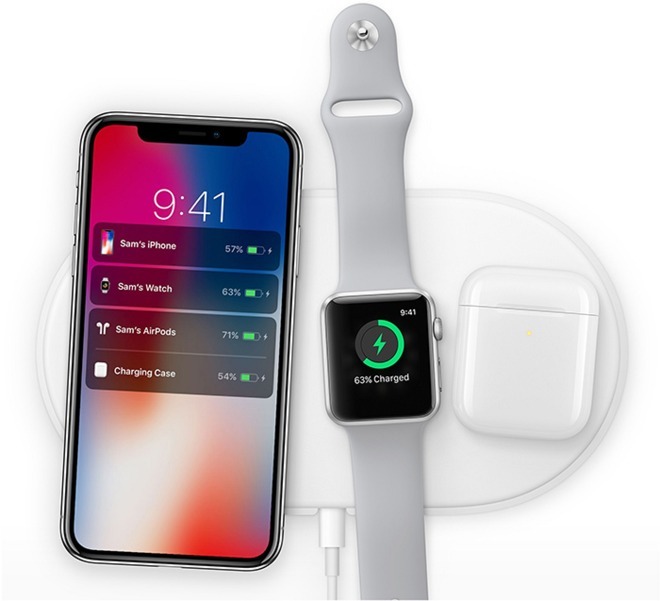 AirPower is gone, but it doesn't mean that Apple can't continue to develop some of these other interesting wireless charging features and eventually release them through new hardware or even software updates. Let's take a look at some of the most drool-worthy. 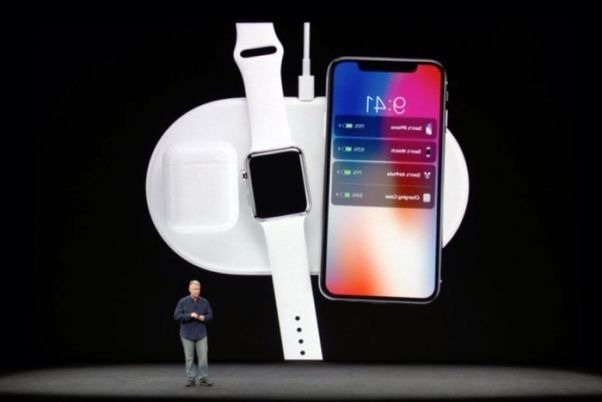 AirPower was originally announced with the iPhone X, iPhone 8, and the iPhone 8 Plus. These were the first Apple handsets to adopt wireless charging. It was exciting but limited. Apple only was going to support 7.5W of power —5W at the start. We've already gone in depth with the problems that Apple faced bringing AirPower to market, but the short version is the speculation that Apple wasn't able to overcome the heat limitations from so many charging coils. One theory we have is that Apple limited the charging of the iPhone X, 8, and 8 Plus as well as the subsequent iPhone XS, XS Max, and XR line was partially due to AirPower. More power, more heat. Simple as that. While Apple intended to bring AirPower to the masses, they needed to limit the iPhone's wireless charging speed to eventually support AirPower. It may not have been the iPhone that couldn't handle faster charging, but possibly AirPower. Now that AirPower is DOA, we could see Apple finally embrace faster wireless speeds. Samsung and others are already reaching 12 to 15W wirelessly so Apple is far behind as is. Another feature we saw demoed with AirPower was the slick animation that displayed whenever a device was placed down to charge. When your iPhone is set on AirPower an animation of a miniature iPhone —complete with your own lock screen image —would rotate around and display the current charge. You'd get a similar effect when your Apple Watch or your AirPods were placed down as well. This feature is entirely software based and is entirely plausible that Apple release this nice animation to support other chargers. Nothing about AirPower made this work. The devices are already connected via Bluetooth and share their battery status, so all Apple has to do is enable this animation to trigger whenever each device is set on a charging mat. AirPods now support wireless charging, so there is limited hangup for Apple to follow through with this feature. One of the aspects I was most excited about with AirPower was the Apple Watch charging. It no longer needed placed on a wireless charging puck, and instead would work anywhere on the AirPower mat. That begs the question of whether Apple Watch will ever support anything other than the charging puck. Could Apple release a new spec for third-parties to create charging pads that support Apple Watch as well as iPhone or will they just release a version of their own? Apple has its own Apple Watch charging dock, iPhone docks, and other charging accessories. But other than AirPower, wireless charging has always been relegated to third-parties. That brings us to the last feature we want to see —an Apple-branded wireless charger that isn't the AirPower. If you're reading this, you already know the AirPower wasn't going to be cheap. 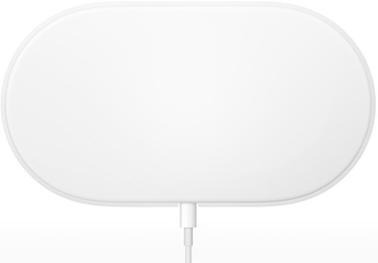 AppleInsider has featured countless wireless chargers, many of them excellent. But Apple often has a unique way of approaching accessories —of which we saw a glimpse of with AirPower. Even though AirPower's multi-coil setup didn't pan out, we'd still be interested in a less ambitious model —with a less ambitious price —that features many of the features we've laid out above with a stylish Apple design. We've no clues thus far of what Apple has specifically planned for down the line, but everything we've talked about here Apple holds a patent on. It would be a complete shame if not only did AirPower disappear but all of the other features that could easily be transplanted to other products and make it into customer's hands. Apple's year is already giant, and we're expecting more. Wed' like to see some of Apple's wireless tech surface in one form or another.